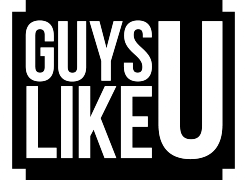 TV news reporter Andy West tells GuysLikeU’s editor-in-chief Christian Guiltenane which gay icon made him the man he is today. 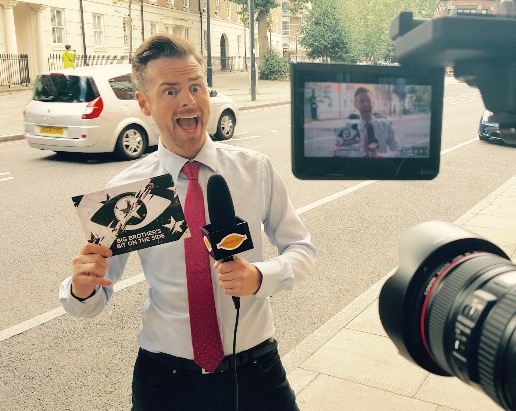 He maybe the serious TV news reporter who slept ‘homeless’ on the streets for a story and criticised the BBC for nominatng homophobic boxer Tyson Fury for a Sports Personality award, but Big Brother hottie Andy West also has a rather dandy side to himself too. Not only did he showcase his comic talent by hilariously mimicking the Brightonian accent during his eight week stint in the house, he has also sensationally let slip that the gay role model who shaped him most as he grew up was not the well respected likes of Alan Turing, Sir Ian Mckellan or even Christopher Biggins. But someone rather more fabulous! ‘Well, you see, my gay role models weren’t really gay,’ handsome Andy told GuysLikeU when we caught up with him for a natter. ‘I loved Victoria Beckham with a passion. And I still do. I just had a massive gay crush on her. And it’s just never left me. What was it about pouting Posh that left Andy so wonderfully tickled, we asked. ‘Well, she didn’t have to sing (much) and she couldn’t really dance, but she didn’t need to, ‘ he explained. ‘She just stood there, did that peace sign in a little black dress and it was all I saw. And that – I thought to myself – is a good way to be. Read more brilliant stories and revelations from gorgeous Andy at GuysLikeU.com over the next few days…. Previous ArticleBB's Andy West speaks for the first time about his love split! Should Big Brother Tom be kicked off the show after using homophobic term?